This area is to give you some "stress relief". I hope it does that for you. You may download anything here - it is all free of charge. If you have any suggestions to improve this area or ideas you would like to share with other directors, email me terry@jerichoshowdesign.com and let me know. 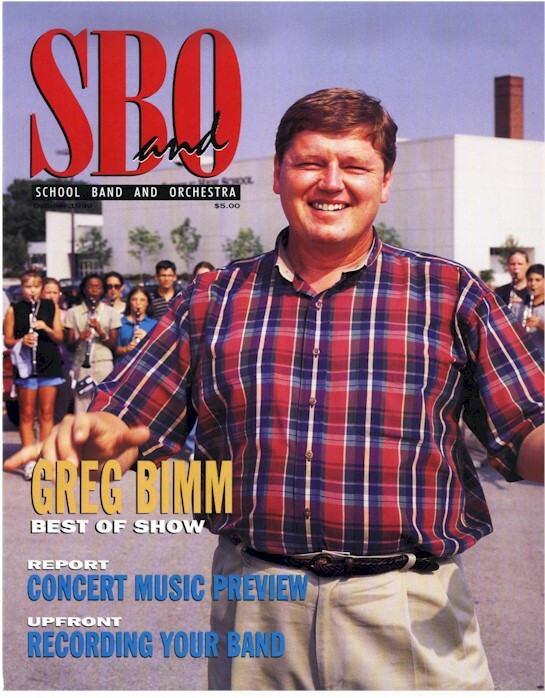 Great article about Greg Bimm and the Marian Catholic Band reprinted by permission from October 1999 SBO Magazine.